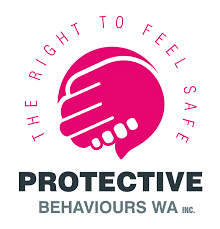 The Universal Foundations Protective Behaviours certified training is designed for all practitioners working with children and young people. Participants will build skills, knowledge and competency in teaching the Protective Behaviours process to children and young people. Certification is valid for three years. This is a two day training and will be held on 17 & 18th September 2018 from 9:00am to 4:00pm.